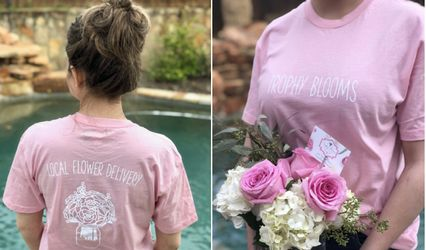 Trophy Blooms in Roanoke, Texas is a florist specializing in wedding flowers servicing the North Texas area for over 5 years. 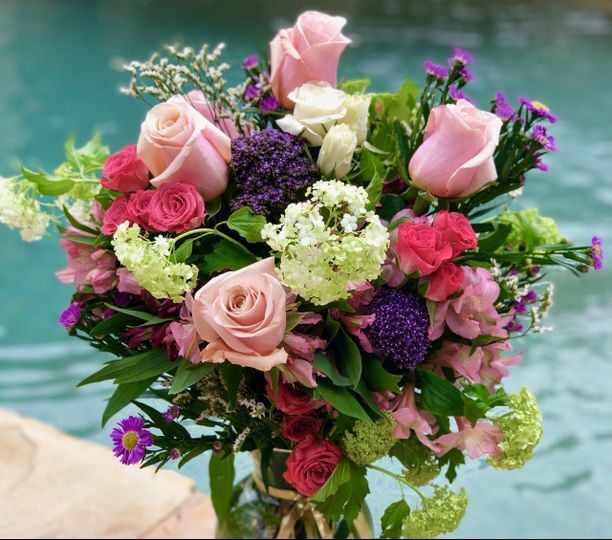 The florist provides new and innovative designs custom tailored to their customers' needs. 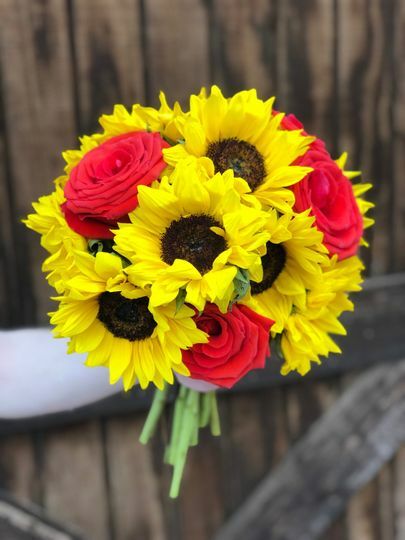 At Trophy Blooms, customer happiness is their top priority so they personalize every experience, providing the same level of care and attention as if the wedding was their own. 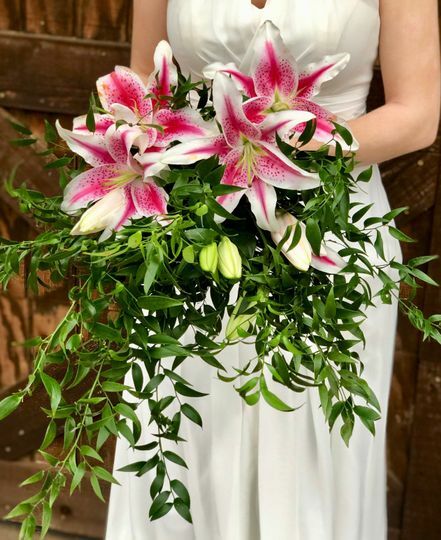 Trophy Blooms team of experienced designers can provide stunning one of a kind floral arrangements for aisle and altar decor and centerpieces. 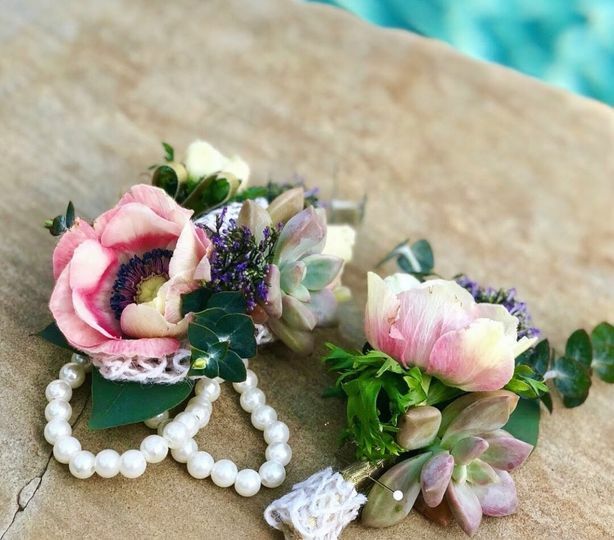 They specialize in classic, glamorous, modern, preppy and tropical styles and can design innovative bouquets, boutonnieres, corsages, flower baskets and crowns for you and your wedding party. 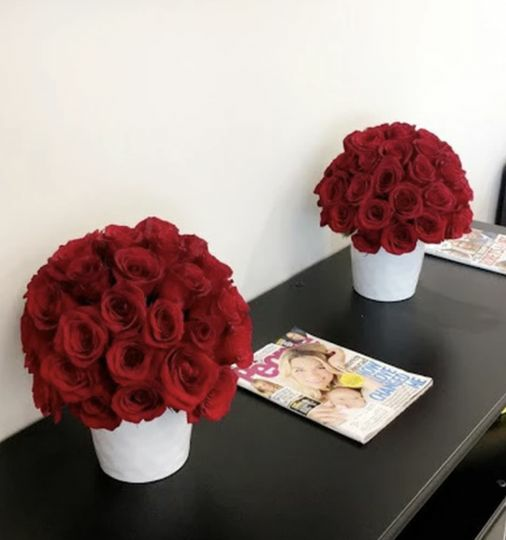 They can provide an end to end service including consultations, venue visits, and event design as well as delivery, set up and clean up services. 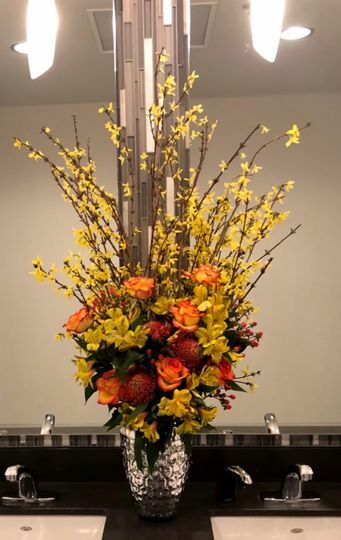 My event was so beautiful thanks to Trophy Blooms. 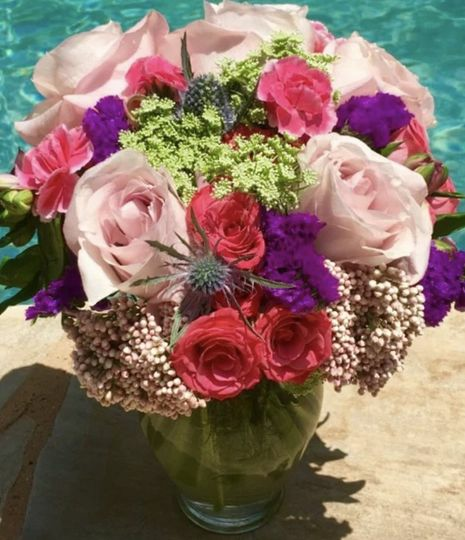 Their flowers are so gorgeous. 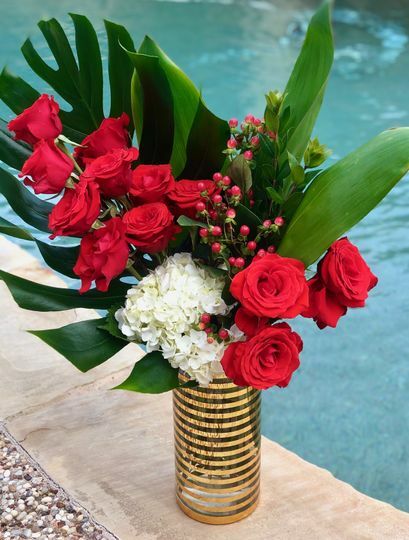 The Trophy Blooms team was so kind and caring throughout the entire process. 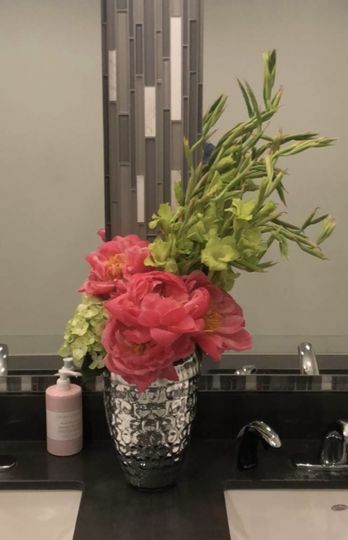 We loved every arrangement they provided and they really made my visions come to life! Trophy Blooms did a wonderful job at making my vision come to life. Along with their stunning creations, their customer service amazing! When you book a wedding/event with us through wedding wire, you receive a free Trophy Tee! It is cute, comfortable, and a wardrobe must have.